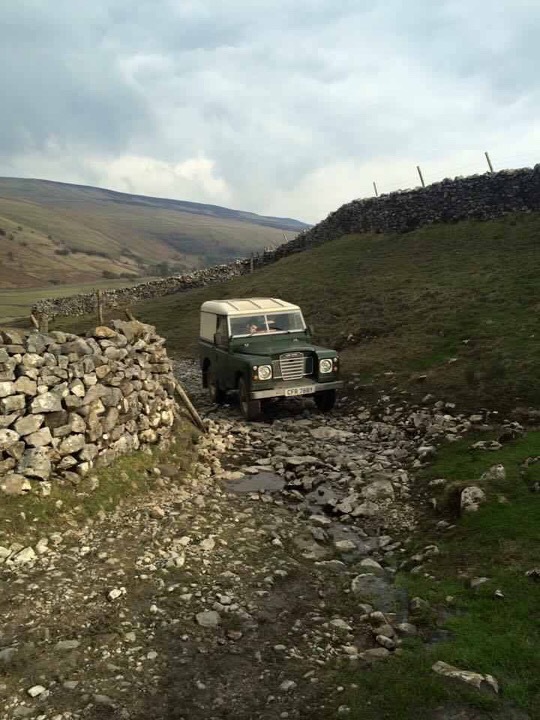 A recent message from Alex on facebook caused us to dig out some of our old vehicle stock books. 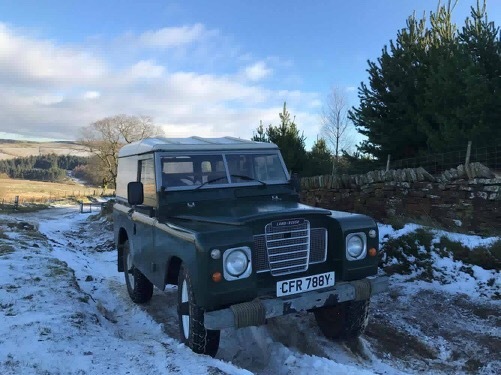 Alex from Halifax was inquiring about a Land Rover Series 3 has has owned since 2016 – He had found an old badge with Land Rover Centre name on and wondered if we could provide any further information. 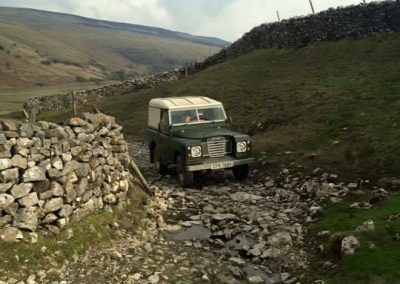 Our computer records go back to 1992, and the registration CFR 788Y did not appear. So out came the old stock books, and a few minutes of searching found that we originally purchased it from a private owner in Newark in 1990 and sold it shortly after to a lady in Maidenhead. 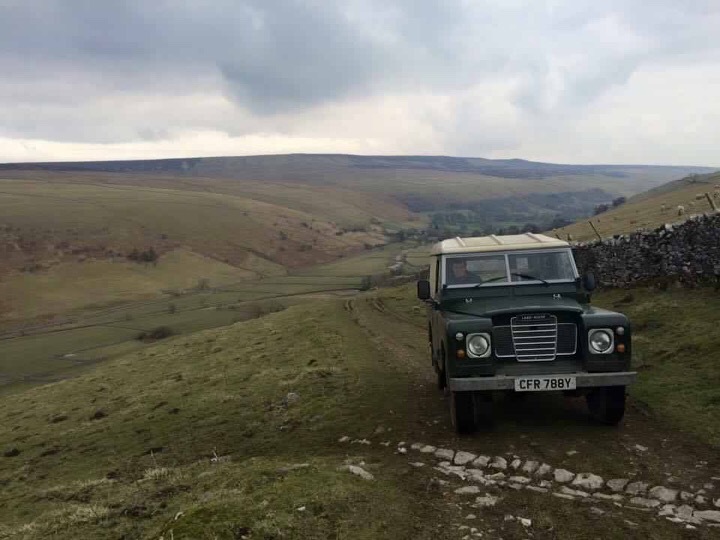 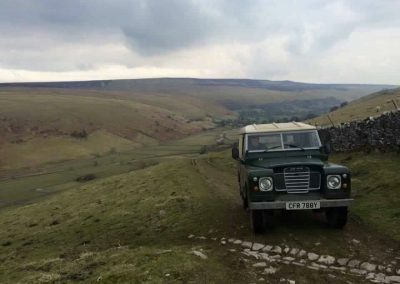 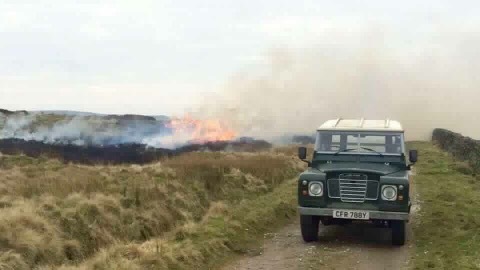 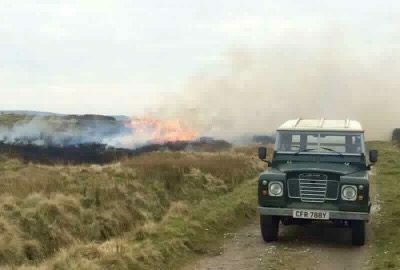 The Land Rover has now found its way back to Yorkshire, and we were very happy to be able to provide some extra information for the Alex.